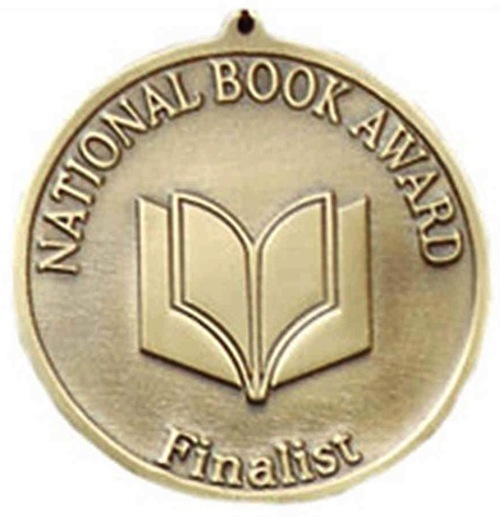 EconomicPolicyJournal.com: Is a 2017 National Book Award Finalist Book Built Upon a Simple Typo? Is a 2017 National Book Award Finalist Book Built Upon a Simple Typo? So there you have it. 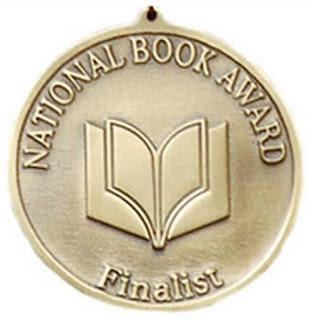 A finalist for the 2017 National Book Award appears to have been built upon a typo. So who cares if her "scholarship" is completely bogus. She MEANS well!! !